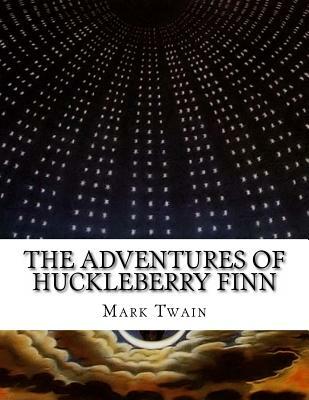 Adventures of Huckleberry Finn (or, in more recent editions, The Adventures of Huckleberry Finn) is a novel by Mark Twain, first published in the United Kingdom in December 1884 and in the United States in February 1885. Commonly named among the Great American Novels, the work is among the first in major American literature to be written throughout in vernacular English, characterized by local color regionalism. It is told in the first person by Huckleberry "Huck" Finn, a friend of Tom Sawyer and narrator of two other Twain novels (Tom Sawyer Abroad and Tom Sawyer, Detective). It is a direct sequel to The Adventures of Tom Sawyer.